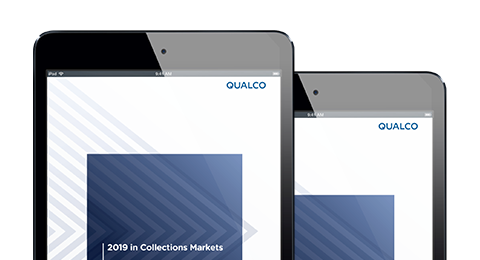 Despite their different evolutionary stages, emerging collections markets and mature jurisdictions face common challenges in 2019. Regulation, rising standards of customer care and embedding predictive analytics are universal themes. While emerging servicing and debt sale markets in countries such as Greece, Cyprus and Brazil work to increase customer data and refine systems in changing regulatory environments, established markets are looking carefully at BPO models and digital customer channels under the watchful eye of regulators. Behind all these efforts, analytics offer the scope to automate and enhance decisions. The challenge is for businesses to deploy them operationally instead of seeing them as ring-fenced innovations. In this E-guide QUALCO experts from across Europe and beyond give their views on some of the hot topics for 2019.